If you're looking for big hits, mojo and all that jazz, look elsewhere. 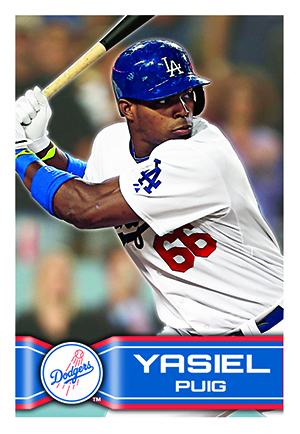 2014 Topps MLB Sticker Collection is for the set builders. Simplicity is golden for this release, which is suited for young collectors and those who might not be able to afford high-end releases. 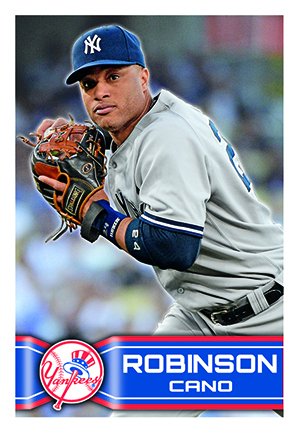 The 2014 Topps MLB Sticker Collection set consists of 315 stickers. These include active players, a handful of retired legends, team logos and mascots. The 32-page album includes a spot for every team. 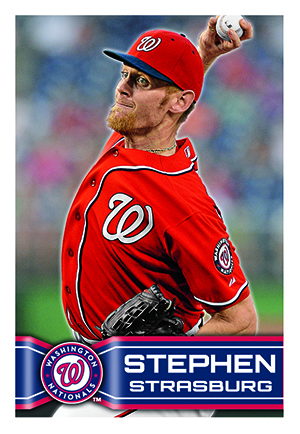 There's also a 15-sticker puzzle of the 2013 World Series Champions and a postseason tracker. Among the cheapest items in the hobby, expect to pay about a dollar a pack. Boxes come with 50 eight-card packs. Sticker albums have been a part of the hobby for decades. They may not be the most valuable things on the market, but they can be credited for getting many into collecting. Click here for a look at the benefits of sports sticker collecting. Good: Simple, cheap, great way to introduce new collectors to the hobby. Bad: Where did the player foils go? The Bottom Line: I got my start in collecting with stickers. They’re fun, there aren’t any gimmicks or frills and they’re perfect for slowly piecing together a set. There’s nothing fancy about them and that’s the beauty of it. It’s stickers. There’s never been much too them, nor should there be. Players have a crisp photo with their name and team. It doesn’t get much simpler than that. And while the mascots and legends are great fun, I miss player foils. 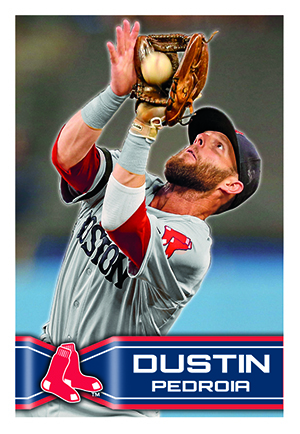 While there are the team logos in the middle of the album and the Red Sox puzzle in the back, there aren’t any sparkles or foils throughout. As a kid (and an adult), I always liked getting a player sticker with a little flash. Even putting the mascots on foil would add some splash. Each team gets a page in the album, which is decent. It’s not the most comprehensive of collections, like a full run of base Topps, but it covers the major players. Toss in a legend and a mascot for each team and it’s pretty rounded. Could it double in size giving each team a two-page spread? Sure. 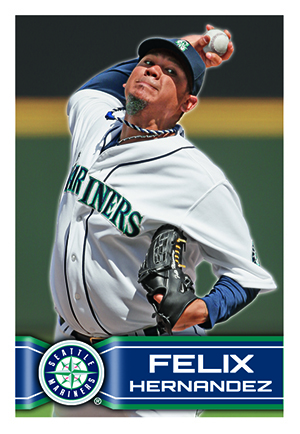 But that could be overwhelming to new fans of the hobby or baseball who might just want the basics. At a buck a pack, this isn’t about the fancy card chase. It’s about chasing a set or getting a funny mascot. But for those who are enterprising and want to make a little, there are people out there who want to finish their sets. 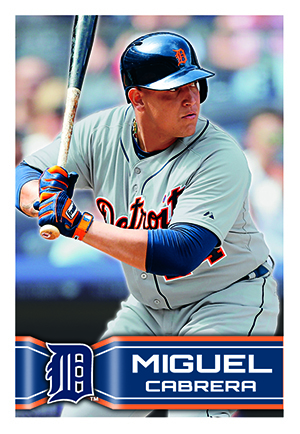 It’s tough to find singles for this set and Topps doesn’t have a mail-in offer like Panini does for their sets. So money can be made, it’ll just take a lot of time, patience and small transactions, so you’ll have to decide if it’s worth your while. For me, the enjoyment of stickers is the fact that I can share them with my son. He’s at an age where he kind of like sports but would rather be playing with his toys. But he was more than happy to sit down and sort through some stickers with his dad. In turn, he started asking questions and we just got to hang out together. That’s the beauty of stickers. For me, being able to share my hobby with someone I care for is the most enjoyable part of collecting. Others can enjoy their fancy autographs but for me, I’d happily get the smiles and bonding with my kids. 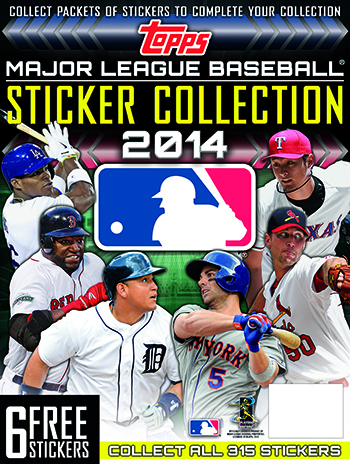 2014 TOPPS STICKER COLLECTION BASEBALL BOOK new Lot of 8. (3) 2014 Topps MLB Baseball Stickers MASSIVE FACTORY SEALED 50 Pack Box- NEW !! Thank you, Ryan! Great write-up! That’s what a hobby is meant to be about. Just like sports. Too many people get too hung up on unimportant stuff. It’s what made me fall out of love for sports and collecting 15 years ago. Getting back into it again, I see why I quit all those years ago. This time, I’m doing it for myself. Not doing it how others say it should be done; to make money and to always have to trade and negotiate. No thank you. 1982 TOPPS BASEBALL - STICKER BOX (100) PACKS + (4) ALBUMS ! HOFers ! LQQK !